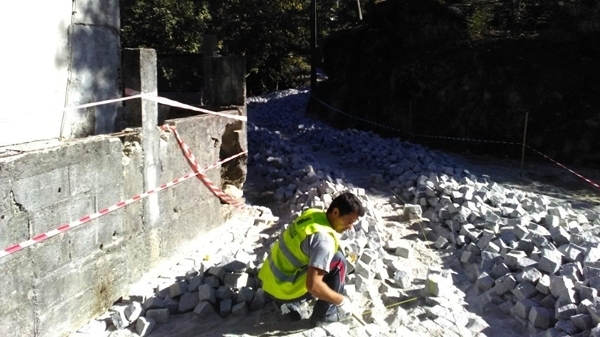 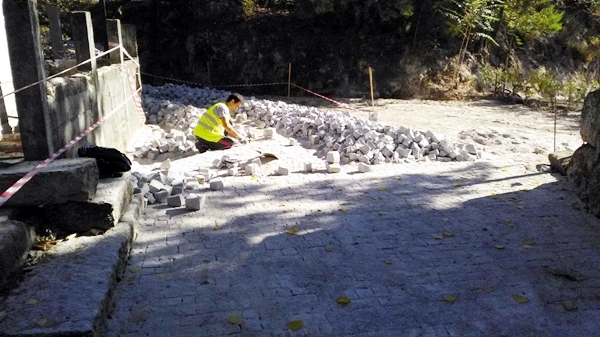 Granidera’s Civil Construction and Public Works Department won the public contest of Marco de Canaveses’ municipality for the execution of the contract called “Pavimentos a Cubos – Trabalhos de proximidade – 2018 (Lote 3)”. 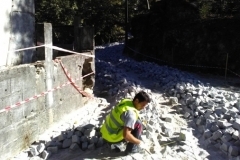 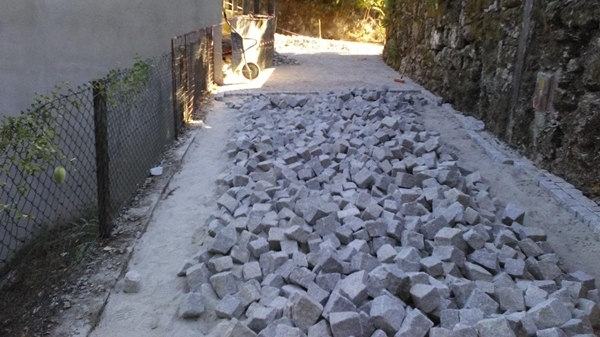 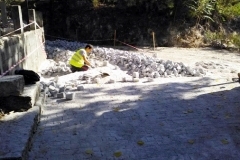 This contract will carry out the paving with granite cube of several streets dispersed by the municipality, namely in the administrative parishes of Alpendorada, Várzea and Torrão, Bem Viver, Paredes de Viadores e Manhuncelos, Penha Longa ePaços de Gaiolo and Vila Boa do Bispo. 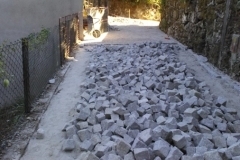 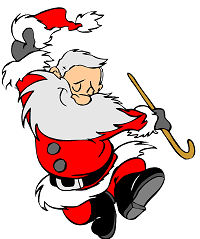 The works have already begun.